Leisure launches an exciting new range of coloured cookers. Colours are a great way to express ourselves and reflect our personality, but this doesn’t have to stop with fashion and soft furnishings. Extend this into the kitchen, the heart of the home, to really make a style statement with a new colour range cooker from Leisure. Five stunning new colours are now available from Leisure Range Cookers: Nutmeg Brown, Snow White, Regency Red and Sky Blue, join the existing range of classic black, traditional cream, contemporary silver and stainless steel. In a variety of 60cm, 90cm and 100cm sizes in both dual fuel and electric, Leisure provides the range cooker you’ve always dreamed of in a colour of your choice. 91% of consumers are more likely to buy a product with the GHI Approved logo, or similar accreditation. Where UK stock is available, typical delivery within seven working days rather than weeks, it’ll arrive in time to impress guests at that all important dinner party or family get-together. 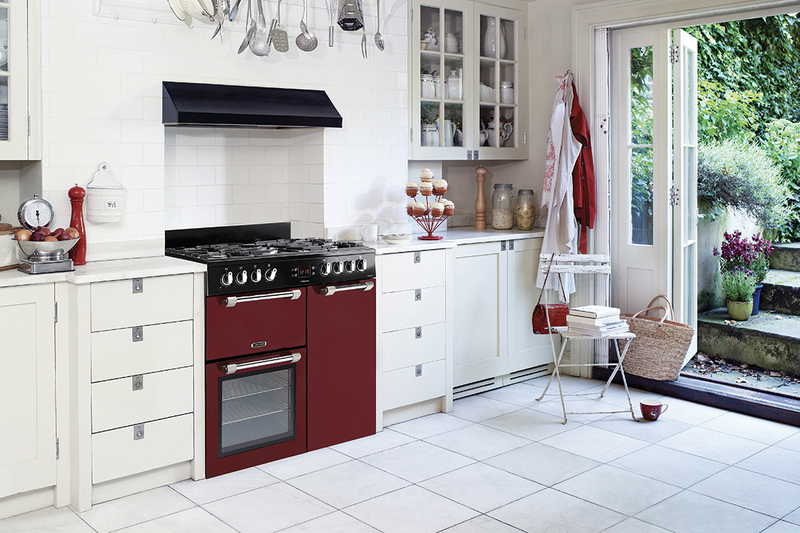 These new, stylish coloured range cookers are available from all good electrical retailers.